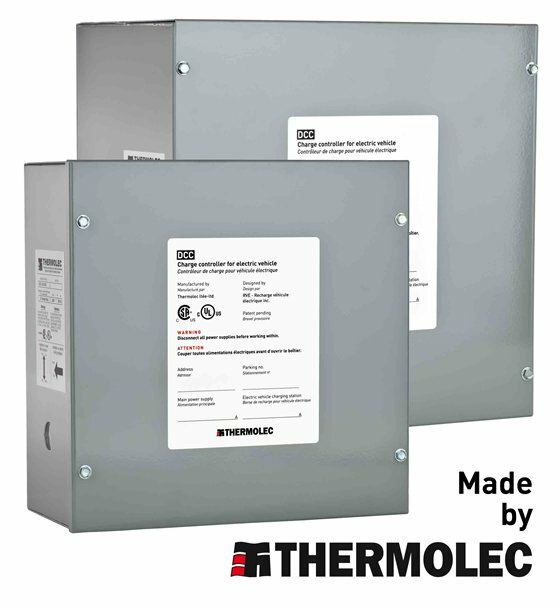 Thermolec proudly manufactures all DCC units and has been the supplier of choice since 1973. These Electric Vehicle Energy Management Systems (EVEMS) do not affect the load calculation and are used in a variety of scenarios. 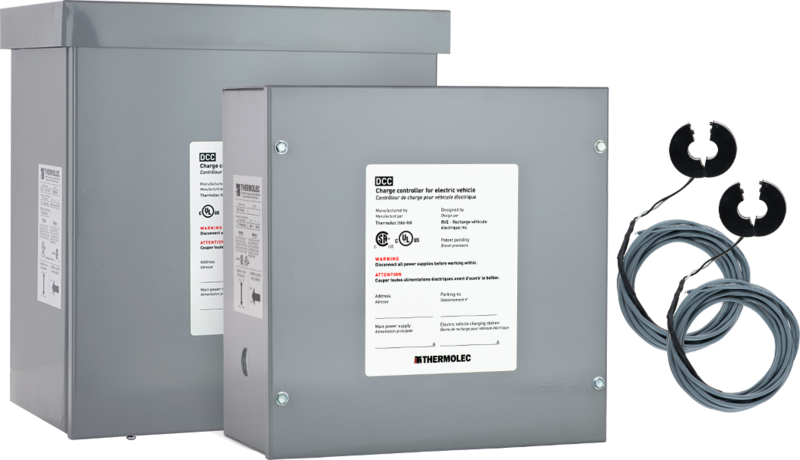 DCC-9 is the best solution to connect an EV charger to the feeder of a panel in an apartment or condo and in single-family homes where no additional breaker space is available. DCC-9 permits direct utility billing to unit for all electricity consumed by charging. 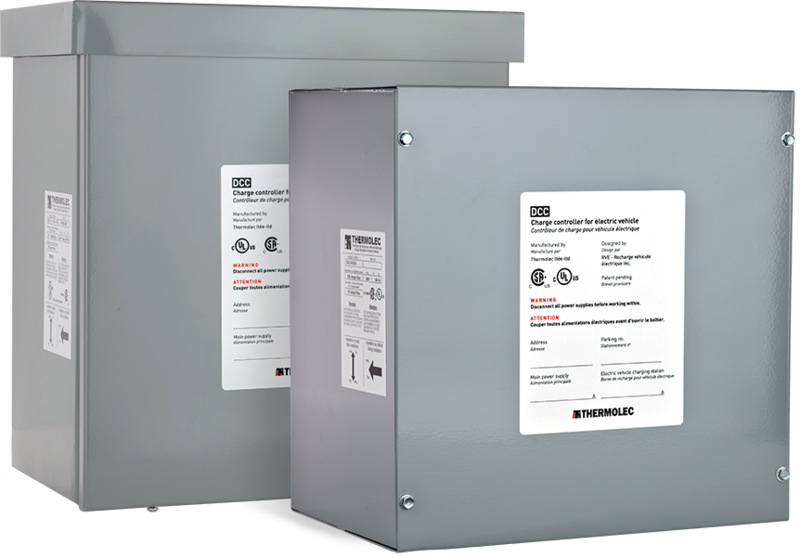 DCC-10 is the ideal solution to connect an EV charger to a new branch-circuit of a panel when breaker spaces are available. DCC-10 avoids the need for major infrastructure upgrades and allows for a simplified EV charging installation. Our products are currently available in the United States and Canada. DCC units are UL Listed and CSA US certified.